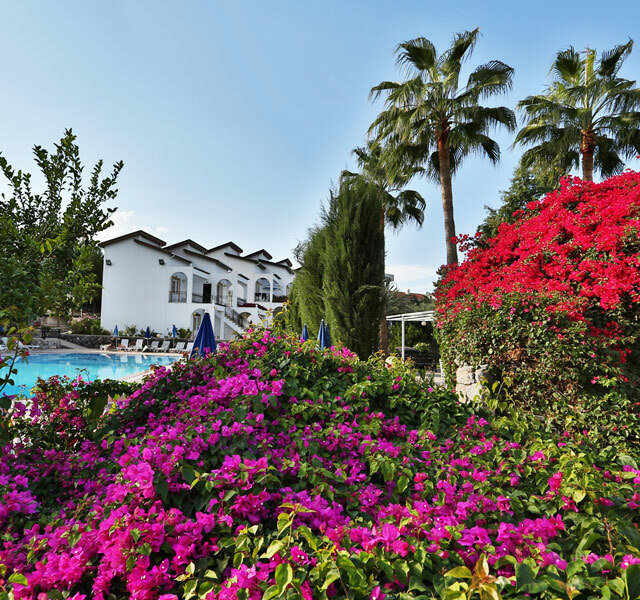 The Altinkaya Holiday Resort is known for the family run, relaxed and friendly atmosphere and offers a good choice of accommodation. 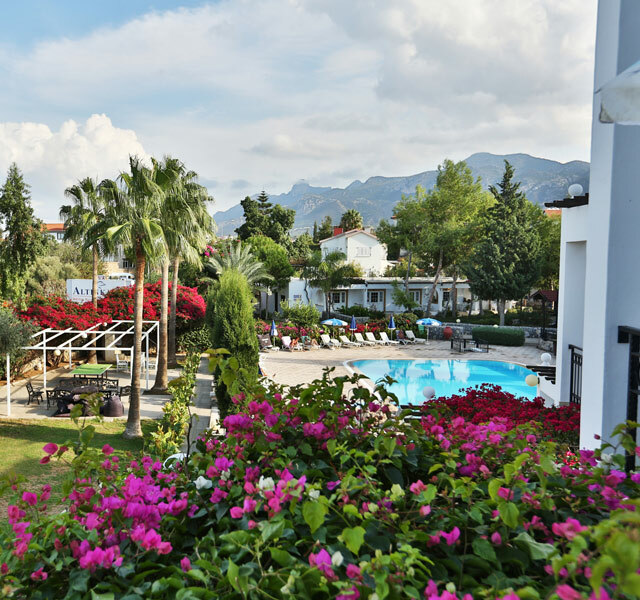 Located within the historical town of Kyrenia, the Altinkaya sets the perfect scene with the stunning Five Finger Mountains as a backdrop to the hotel. 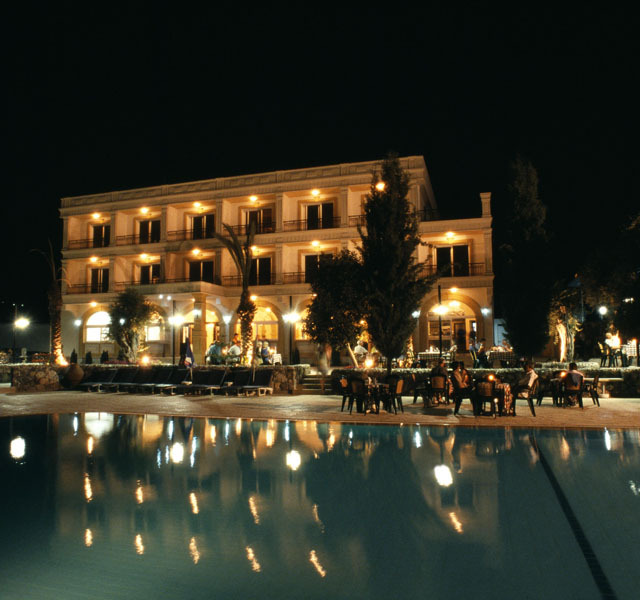 Across the road from the main hotel sits their own a-la-carte restaurant and they offer live music and entertainment during the summer period from June through til September. 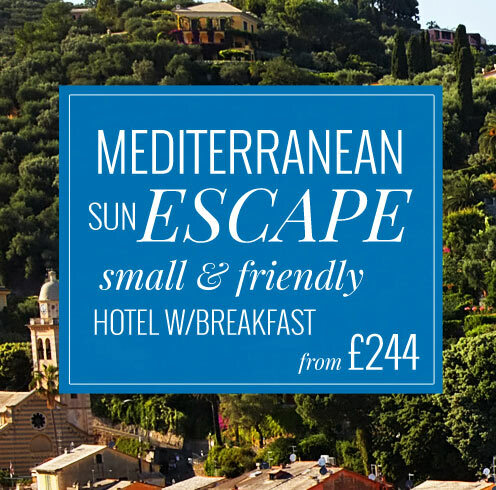 Just a short stroll away from the hotel is a vast number of different cuisines, bars & restaurants. 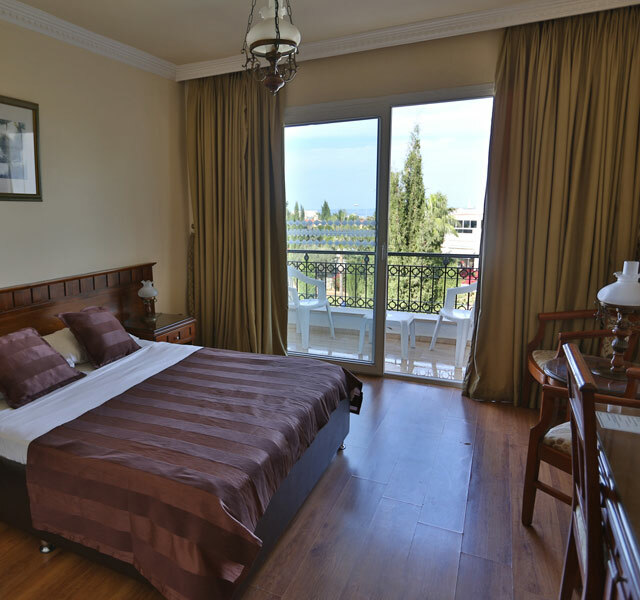 At the Altinkaya Holiday Resort you have a choice of three accommodation types, Hotel Rooms, Bungalows and Residence Hotel Rooms. All Bungalows have a shower or bath, air conditioning/heating, a sitting area and in most there is a sofa bed. The layout of each Bungalow varies, but most have a separate seating area and some also have a seating area outside on a terrace. Hotel Rooms offer a higher standard of accommodation than the Bungalows but they have the exact same amenities , each hotel room has a bathroom en-suite, they all have a balcony and can sleep up to two people. The Residence Rooms are very similar to the Bungalows, except they are styled like the Hotel Rooms, are furnished to a higher standard and all have baths. They feature two bedrooms, so are perfect for families. 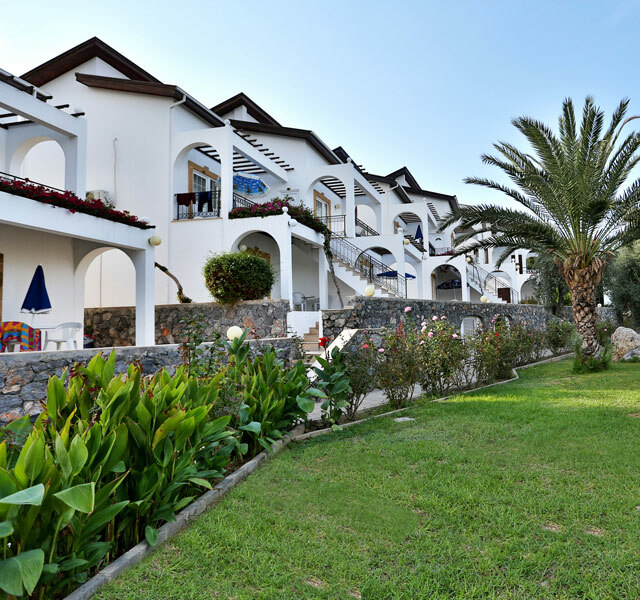 Altinkaya Holiday Village has massage treatments available, payable locally. They have table tennis, a pool table and a football table is also available. 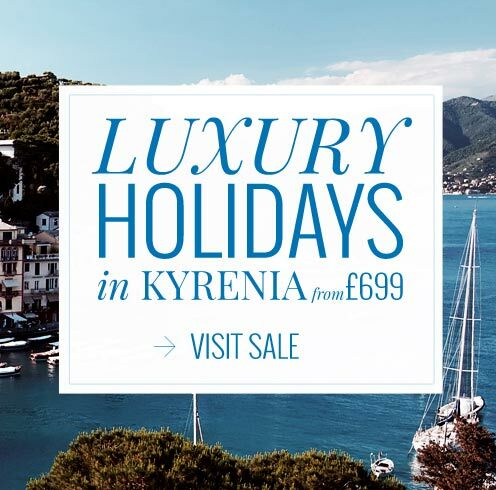 Outside of the hotel, your representative can advise you about activities such as boat trips, go karting or daily tours. 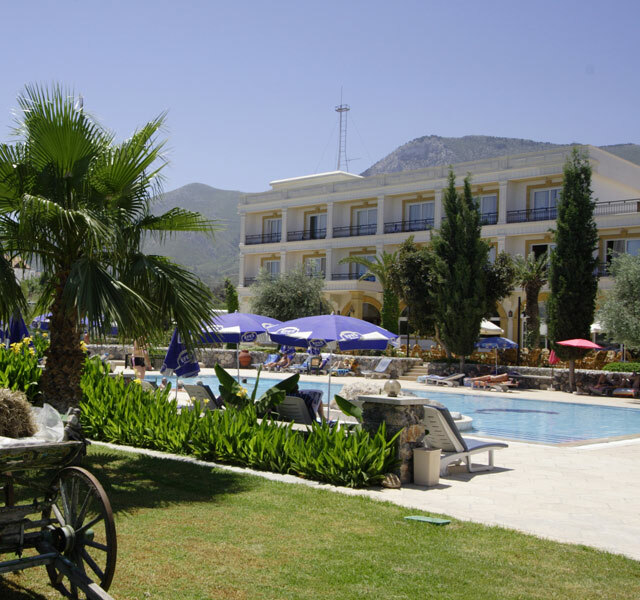 The hotel serves breakfast in the main restaurant, Armonia Restaurant, it is served as an open buffet. Meze and a choice of mains, are within the set menu. A short stroll away from the Altinkaya you will find many different restaurants. The closest restaurant is the newly opened ‘Uncle Sams’ featuring Italian/American cuisine, and just down the road from there you will find a row of bars and a supermarket.